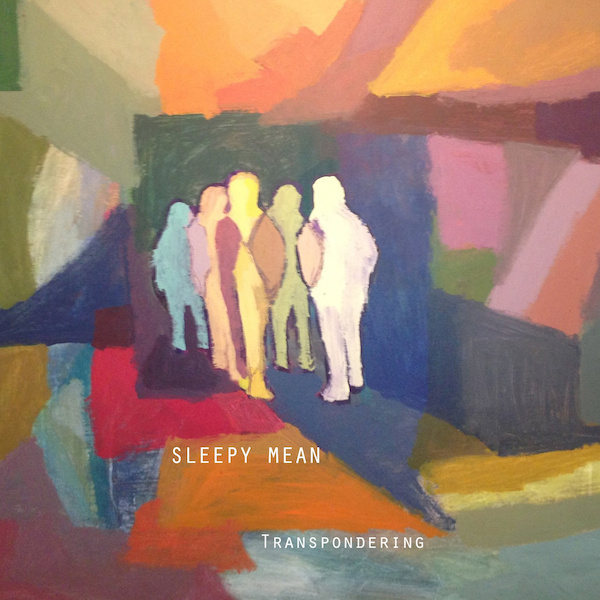 Indie rock with a jazz flair is how we would describe Sleepy Mean. Their latest release, Transpondering, is a solid album full of jamming guitars and mellow vocals. It’s hard to pick a favorite on this album but we’re drawn to ‘The Story.’ They describe themselves as four silly boys in their twenties but we’d call their music pretty serious stuff. Grab the album at a name your price option.